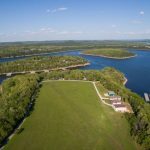 Fly into the 2400′ Grass Airstrip on Pilot’s Point! 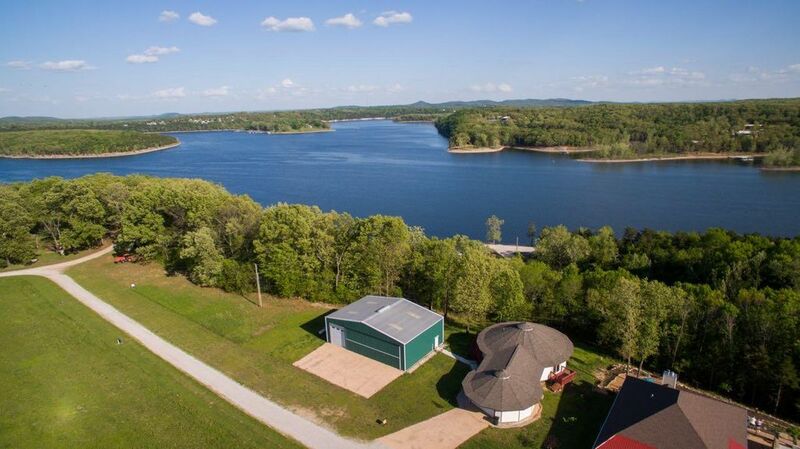 Enjoy Sunsets on the Lake from your Private Deck! 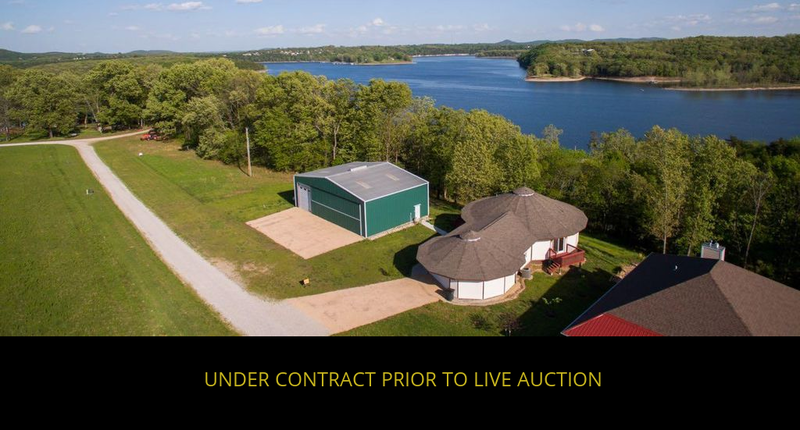 Auction Date & Time: UNDER CONTRACT PRIOR TO LIVE AUCTION Please call the auction office at 800.582.1206 for more information. 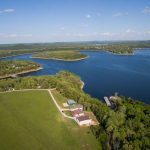 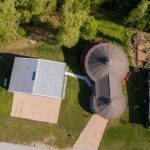 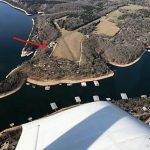 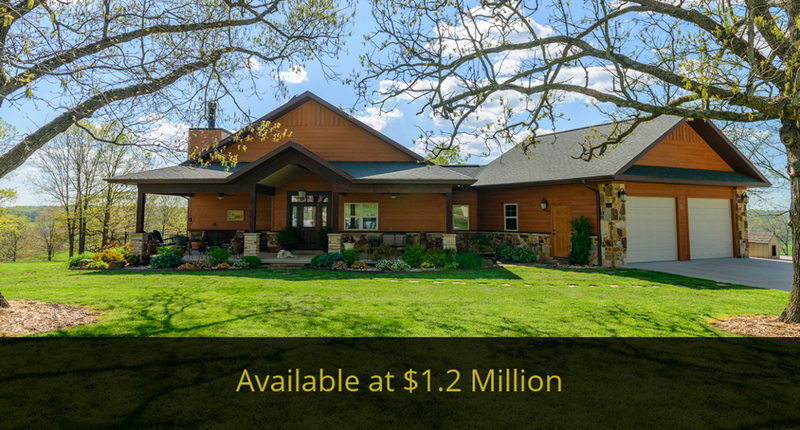 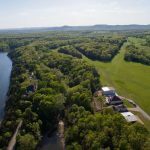 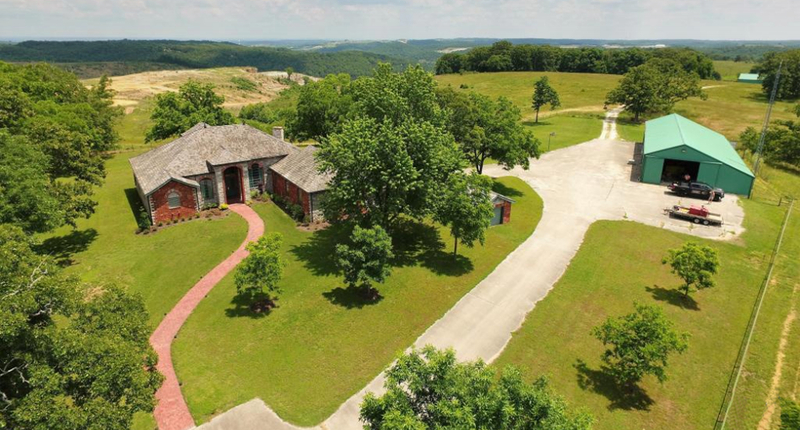 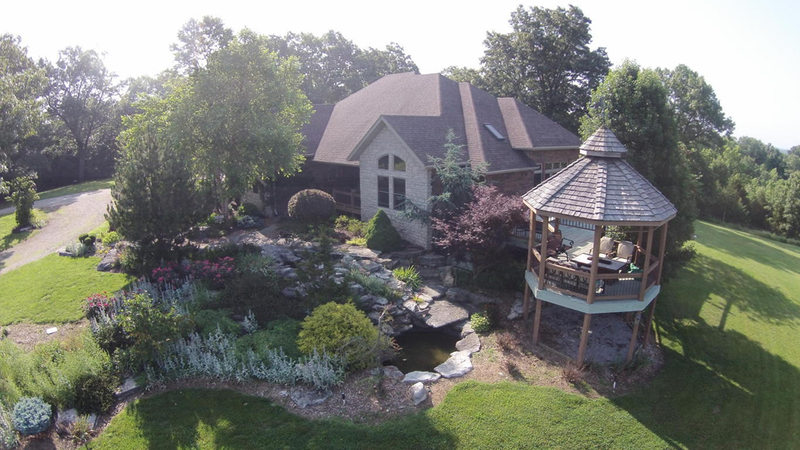 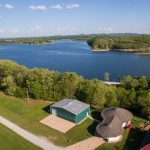 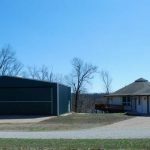 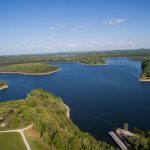 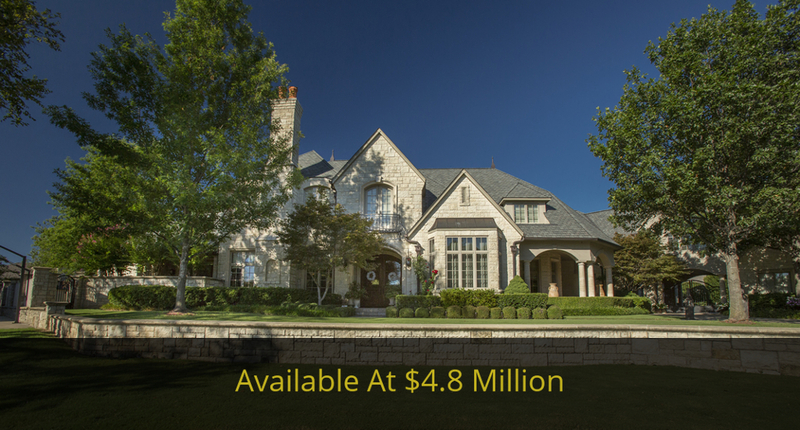 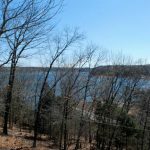 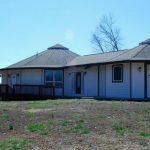 Experience this “Pilot’s Dream” Table Rock Lake Home with 2400′ Airstrip and Private 60′ x 40′ Hangar! 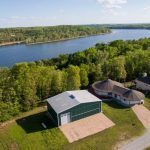 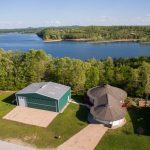 Tour this unique Round Deltec Home with GORGEOUS Lake Views! 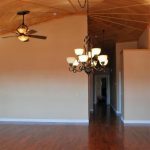 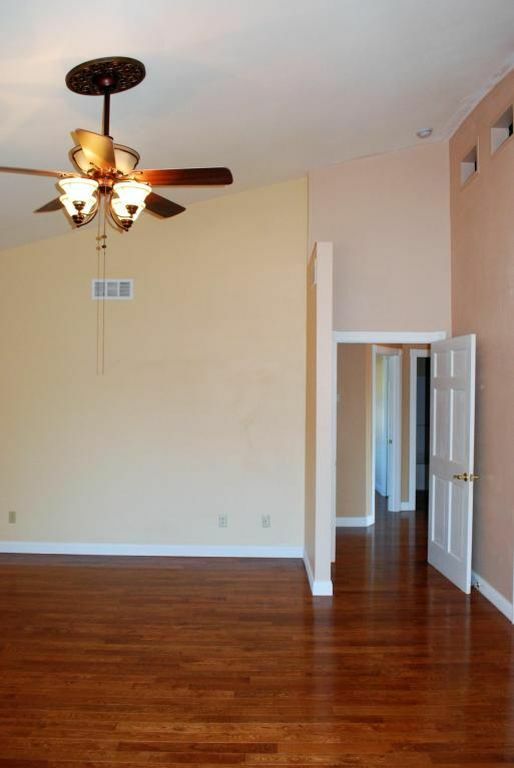 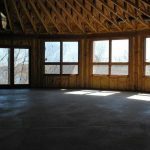 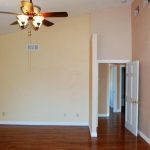 The main level features hardwood floors and a vaulted wood ceiling. 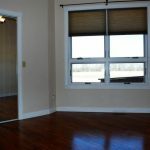 The Open Concept Great Room connects to the Spacious Chef’s Delight Kitchen with peninsula seating for six. 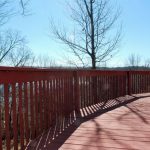 Enjoy lakeside entertaining on your FABULOUS deck! 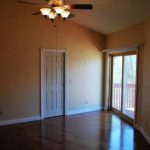 Relax in the master bedroom—complete with walk-in shower and Jacuzzi tub . . . . There’s plenty of closet space and comfortable digs for guests! 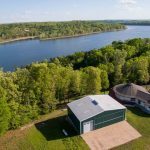 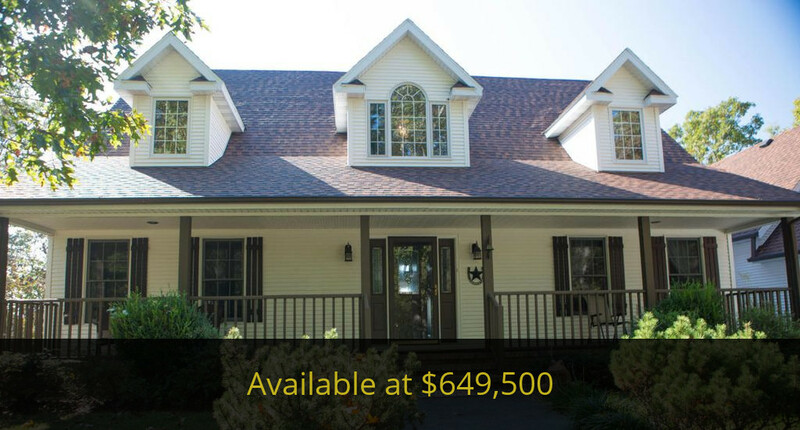 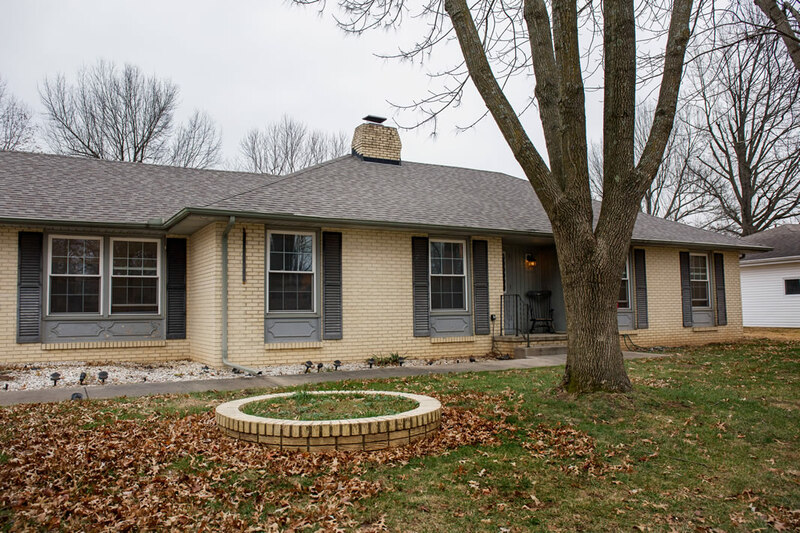 The walk-out lower level has two finished bedrooms, a full bath, and a spacious open room with oversized lakeside windows that’s ready to be finished as a family room. 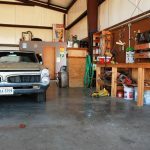 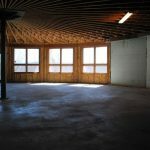 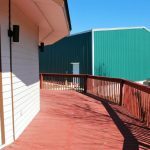 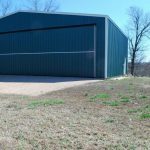 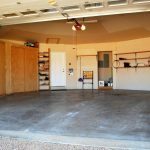 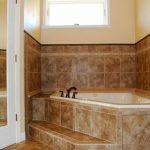 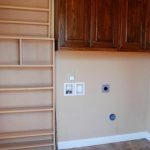 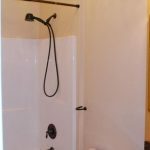 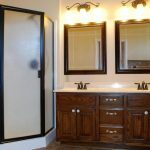 The two car attached garage has plenty of storage, while the 60′ x 40′ hangar is insulated and heated, with fans for air circulation and a convenient bath. 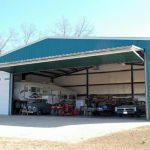 It’s a perfect workshop area and will hold a plane or multiple vehicles. 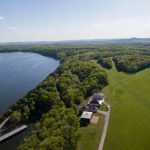 Fly into the 2400′ grass airstrip on Pilot’s Point for your private weekend getaway on the lake! 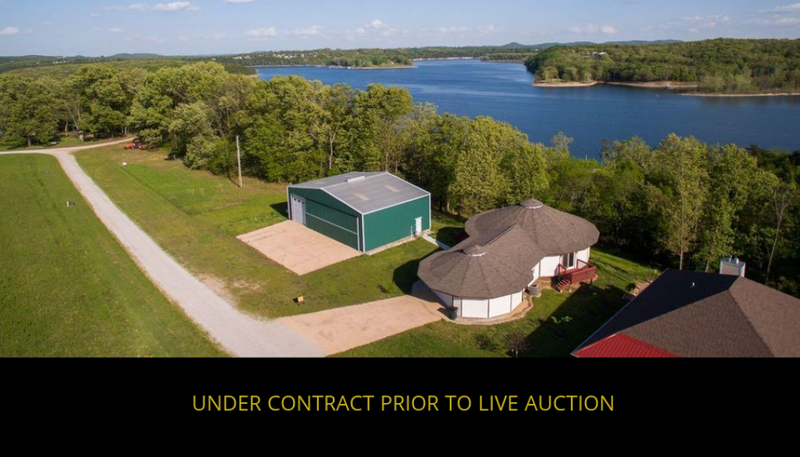 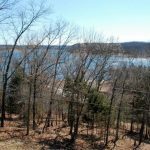 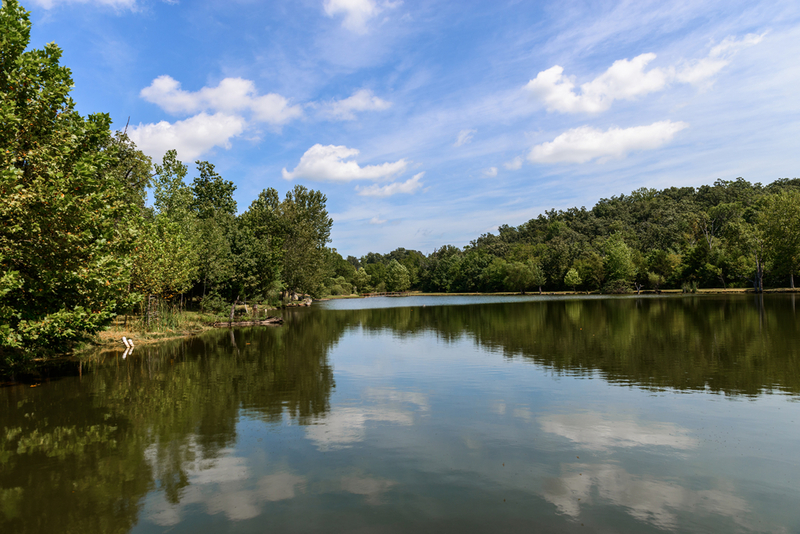 This will be a once-in-a-lifetime opportunity to purchase such an attractive Lakefront Property at YOUR price! 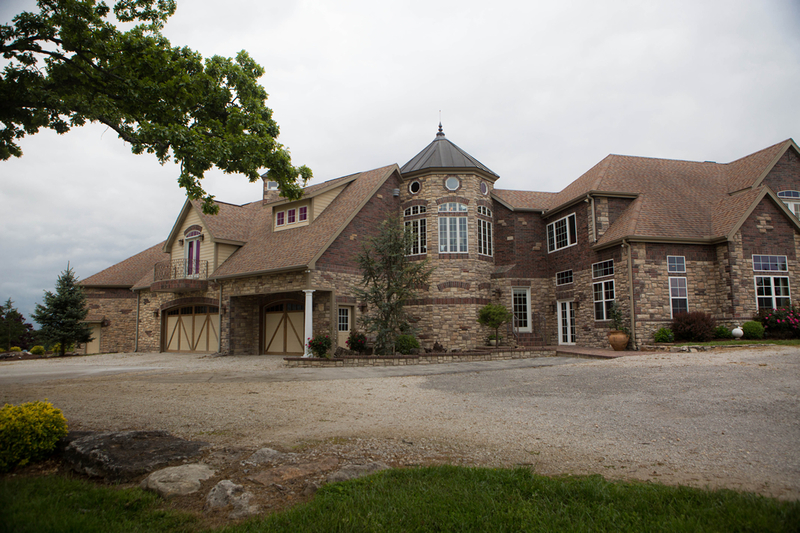 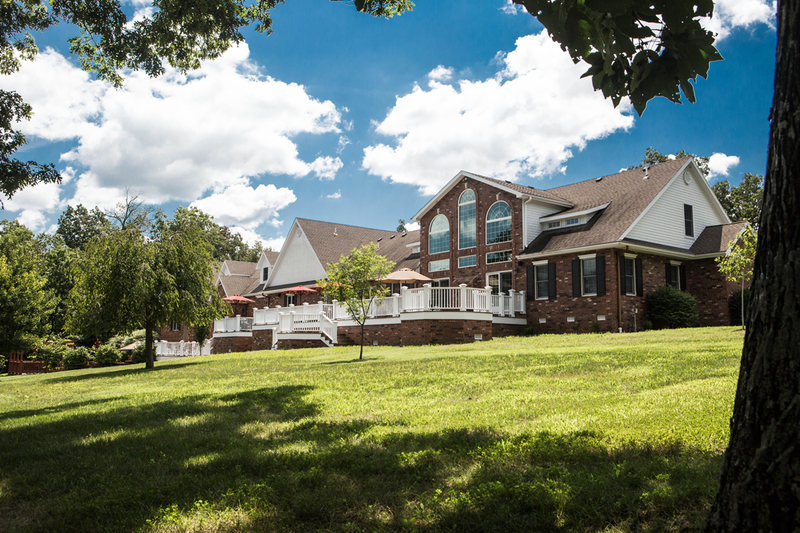 Call our office to schedule your private tour today!